Am I crazy for watching YouTube videos at 1.5x speed? Between work, life, gaming and the growing pile of articles I’ve saved to read later, I rarely find time to catch up on all the latest videos from my favorite YouTube channels. Luckily, there’s a tool for that — and it’s built in. Click the gear icon on any YouTube video and you can adjust the playback speed, all the way from a crawling 0.25x to a blistering 2x. The feature has been around for ages, but I’ve only been using it for a month. I wish I discovered its benefits sooner. What can you watch faster? I watch a lot of different YouTube content — recipes, game reviews, gadget teardowns and interviews. I’ve found playing clips at 1.25x or 1.5x gets through them quicker without much of a dip in comprehension. I enjoy TotalBiscuit’s breakdowns of new games, but I don’t really have 40 minutes just for a review when there are so many other titles to check out during a Steam sale. It’s also a great way to check out channels or topics that are entirely new to you. This works especially well with recipes. When you watch a dish come together, you get a good idea of how the ingredients look and behave at each step in the process. When it comes to actually cooking, you’re better off following textual instructions as they’re easier to grasp at a glance and you can refer to them at your own pace. I also look up clips about things that strike me as interesting — photography techniques, places I know little about and incredible animals. By adjusting the speed, I can quickly get an idea of what the video is about. 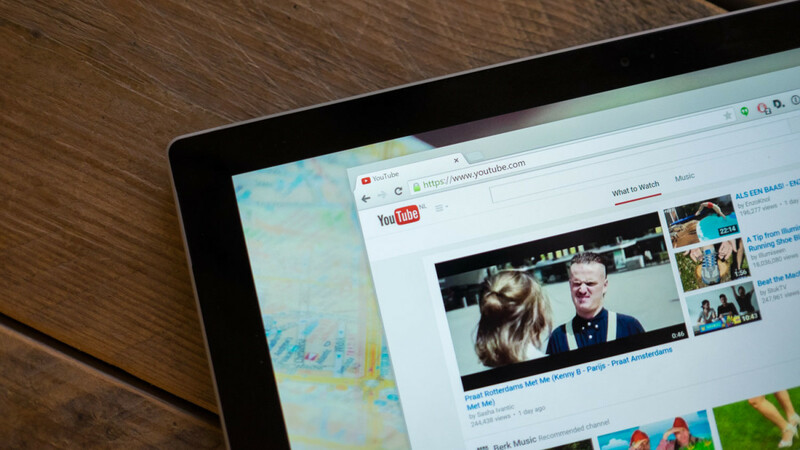 So just how much time can you save with YouTube’s faster settings? At 1.5x, you can watch an entire 10-minute recipe or instructional video in just over 6.5 minutes. A 45-minute documentary will take you only 30 minutes. If you want to concentrate, try playing it at 1.25x and you’ll still save almost 10 minutes. The time you shave off at those playback speeds may not seem like much, but it does add up over the course of a day. Of course, I wouldn’t recommend playing music videos or comedy clips this way. My only gripe is that you can’t adjust playback speed on YouTube’s Android and iOS apps. Is speed-watching only for nutters? My ‘Watch Later’ queue includes more than 200 videos because I often can’t commit to spending a lot of time going through them all. Speed-watching lets me get through a couple of videos in less time than it would take to watch just one at its original playback rate. At the end of the day, I get to check out more videos that I care about in the time I have available. Overall, I’m happier for it — and I’d like to think I’m a bit smarter too. Now, if only I could get the hang of speed reading as easily.